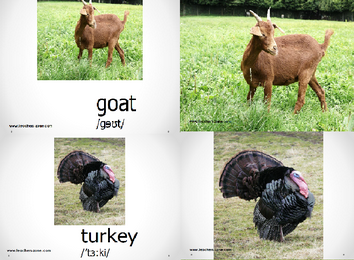 A new set of flashcards for Farm Animals vocabulary which contain photos, labels and phonetic transcription. 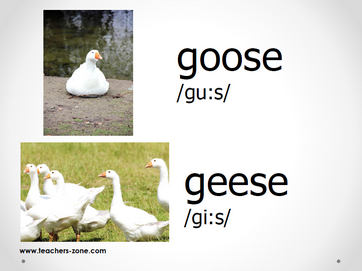 They can be used for teaching new words, games, speaking activities, posters, etc. How can I print farm flashcards? Thank You! 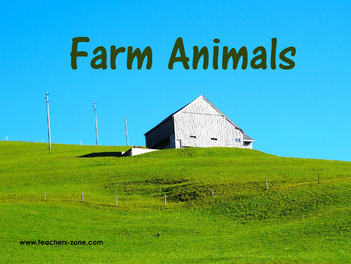 Click the picture "farm animals" and open PDF file. Them you can print the flash cards.